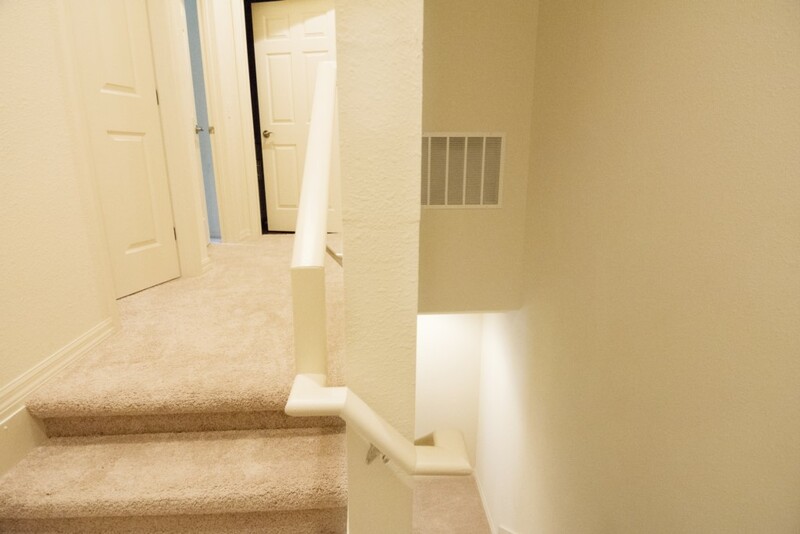 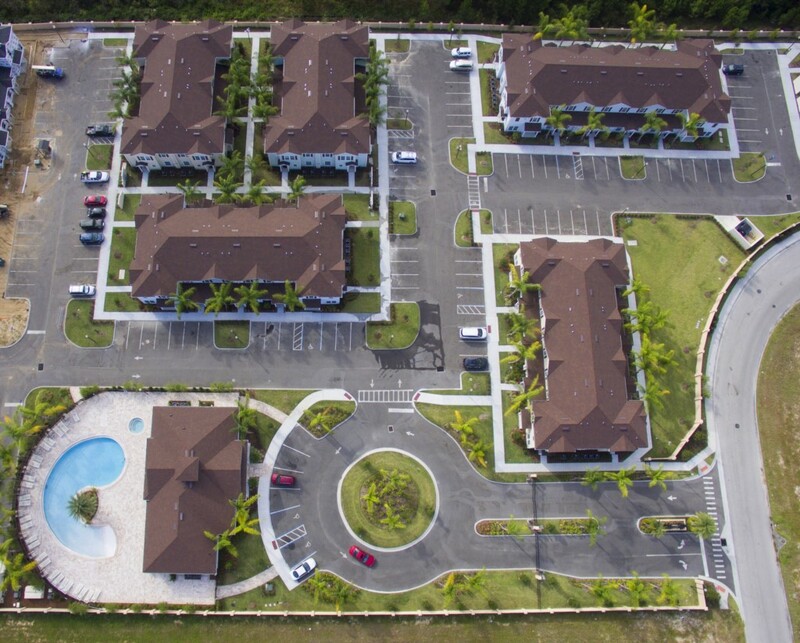 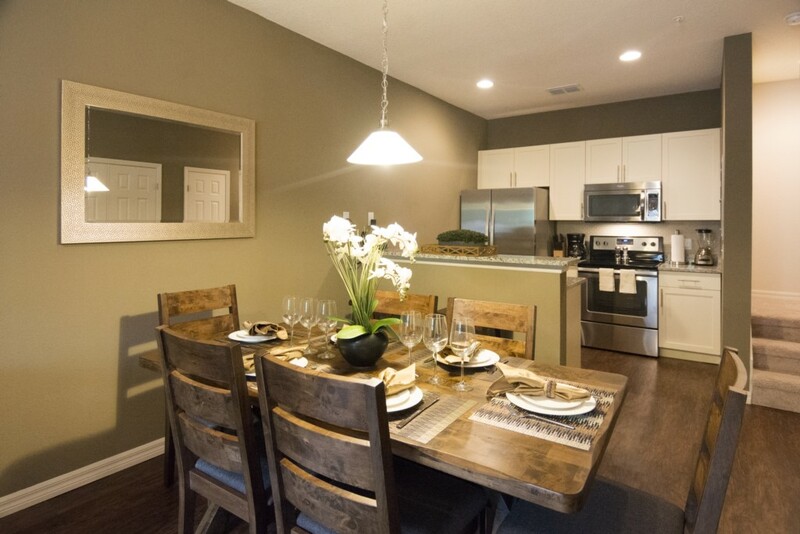 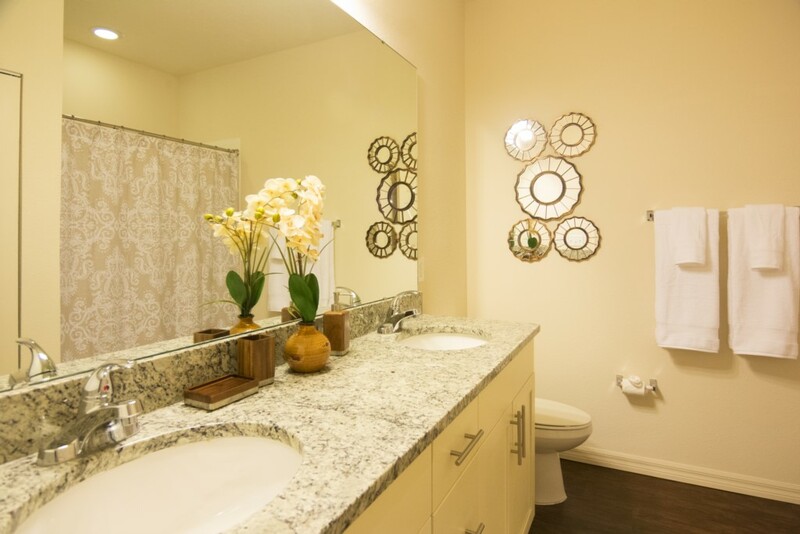 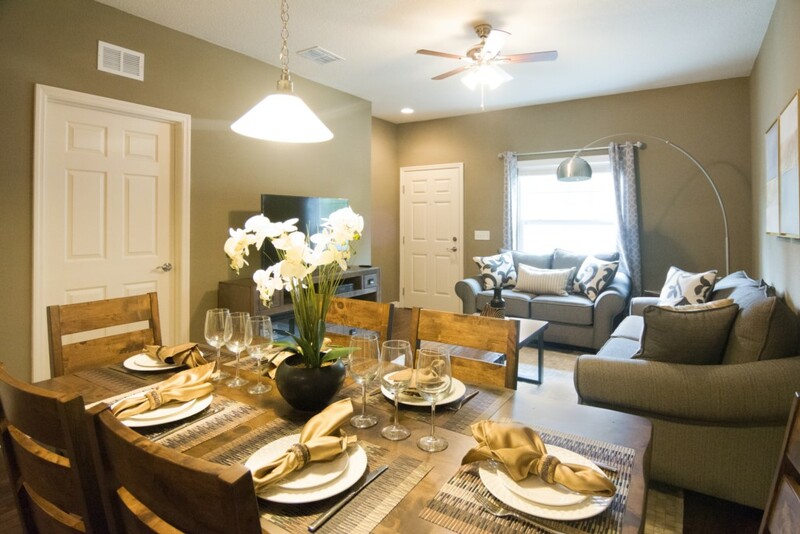 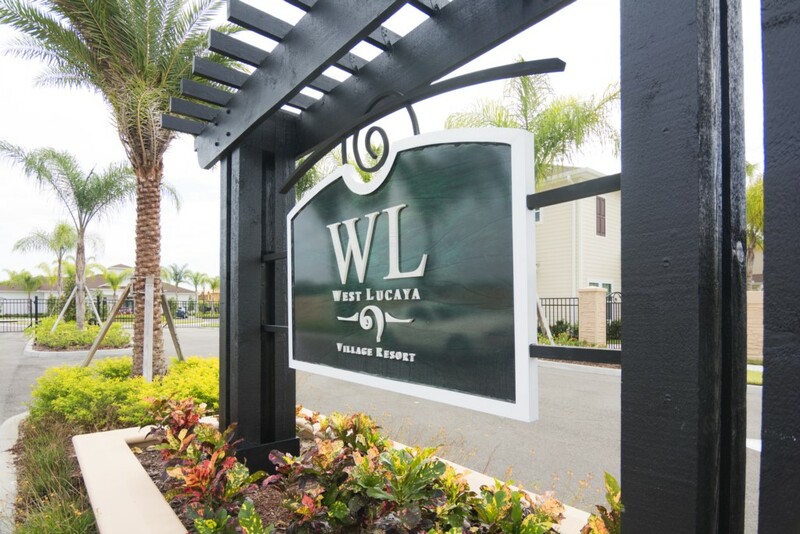 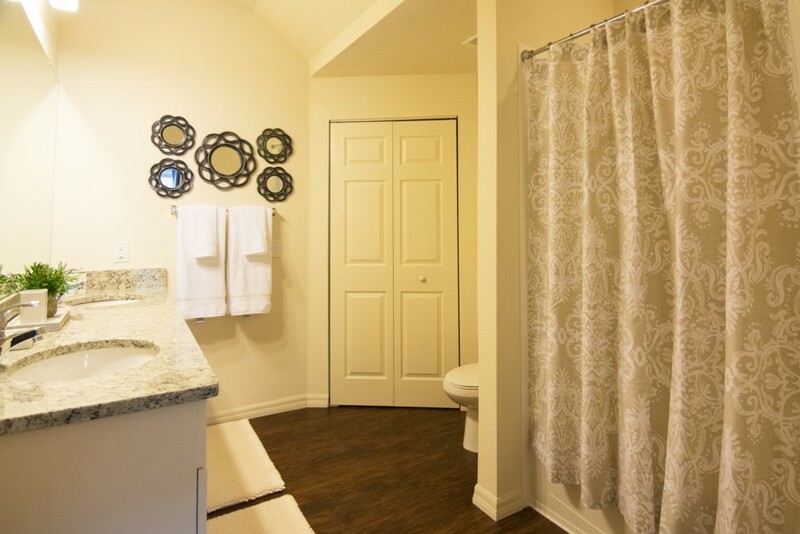 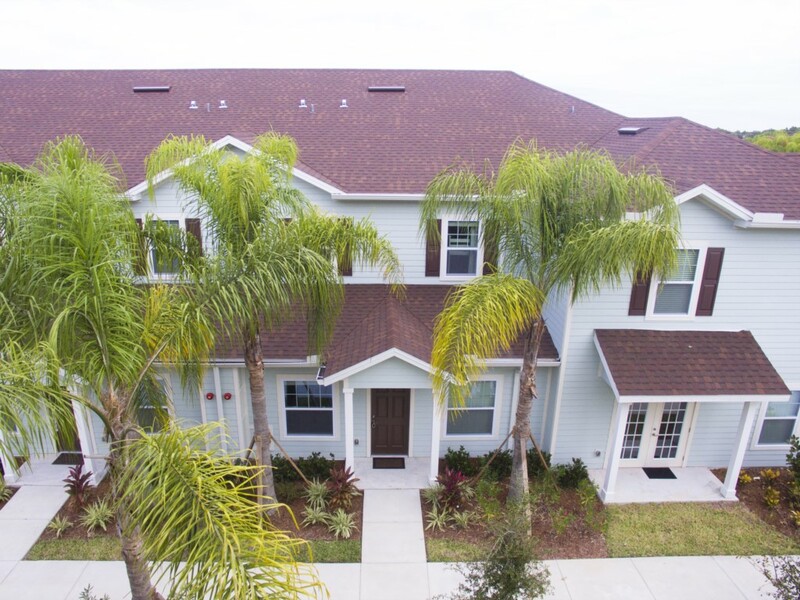 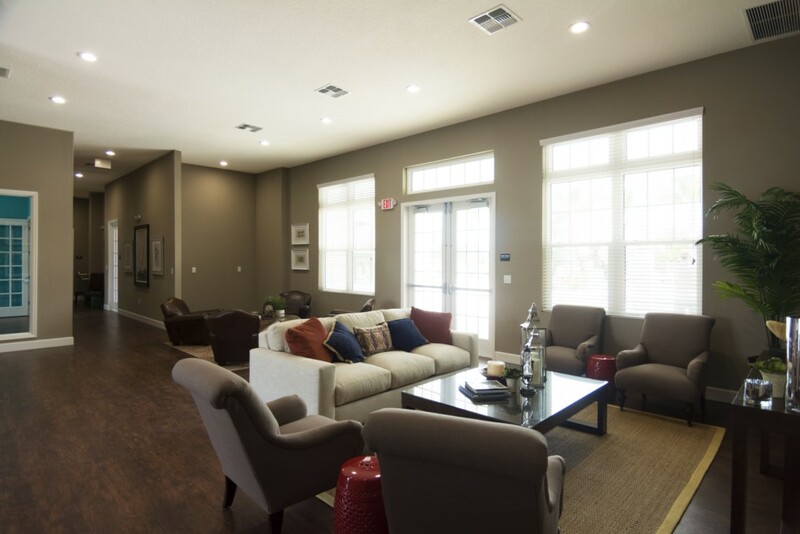 BEAUTIFUL TOWNHOME AT WEST LUCAYA! 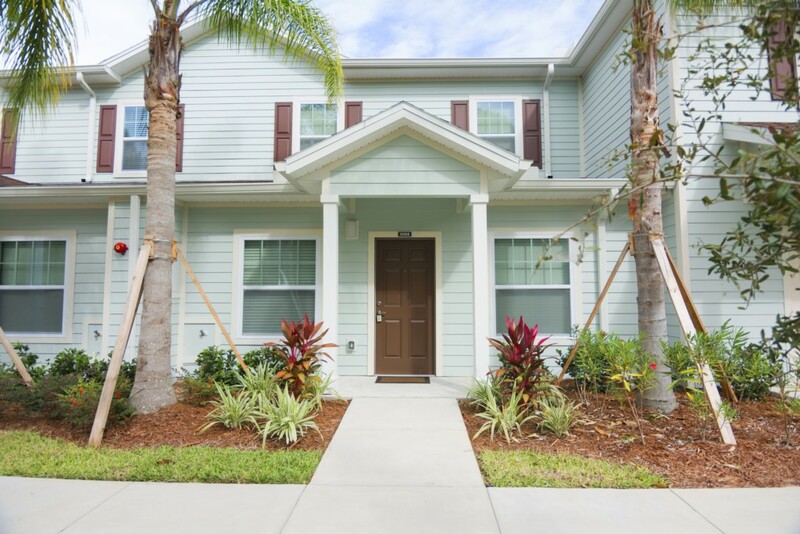 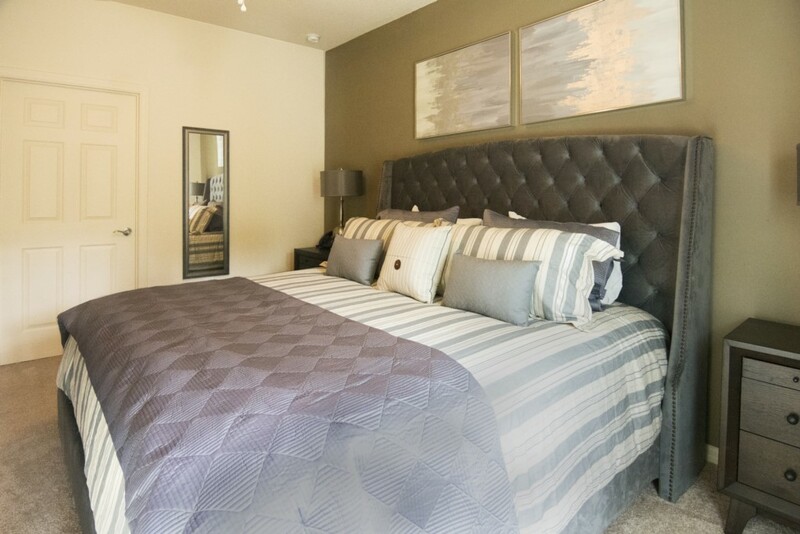 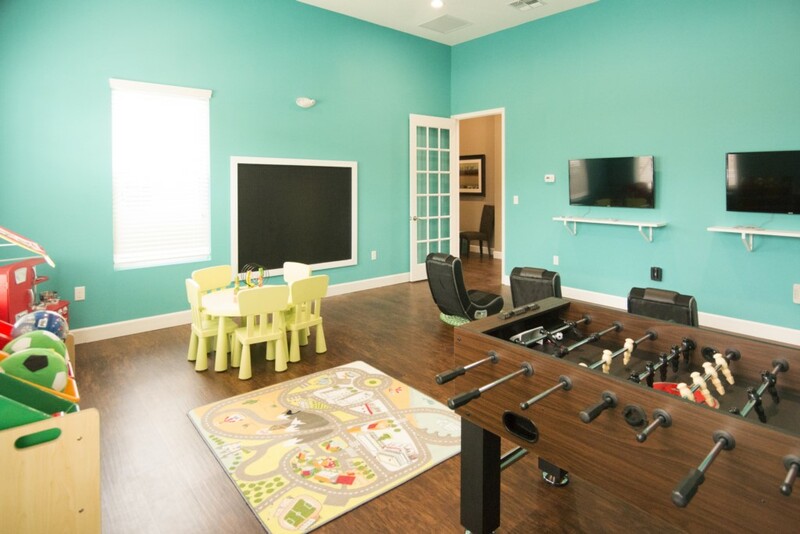 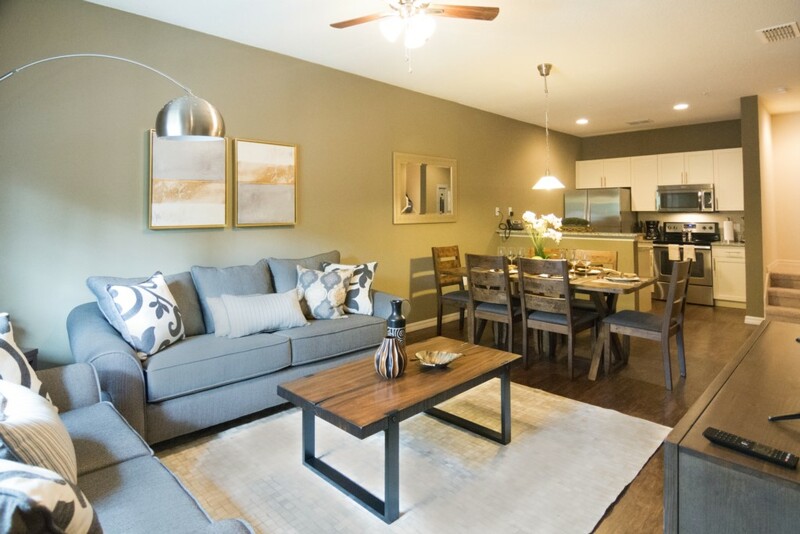 This modern and beautiful townhome is located at West Lucaya Village and it accommodate up to 8 guests, being great for families, groups and business trip. 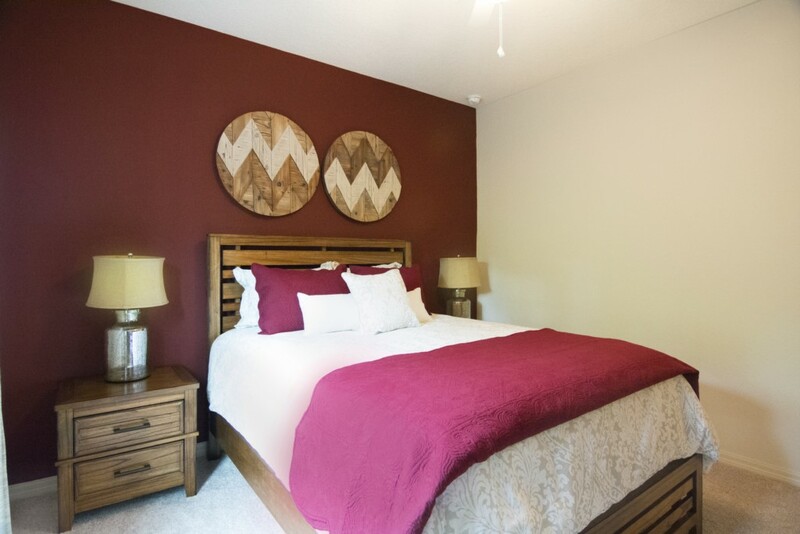 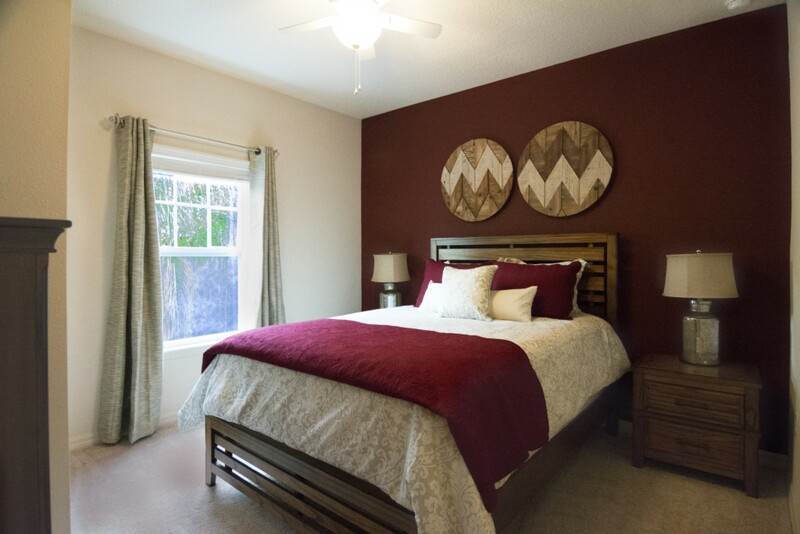 With 3 bedrooms and 2 bathrooms, this is the perfect option for your vacation. 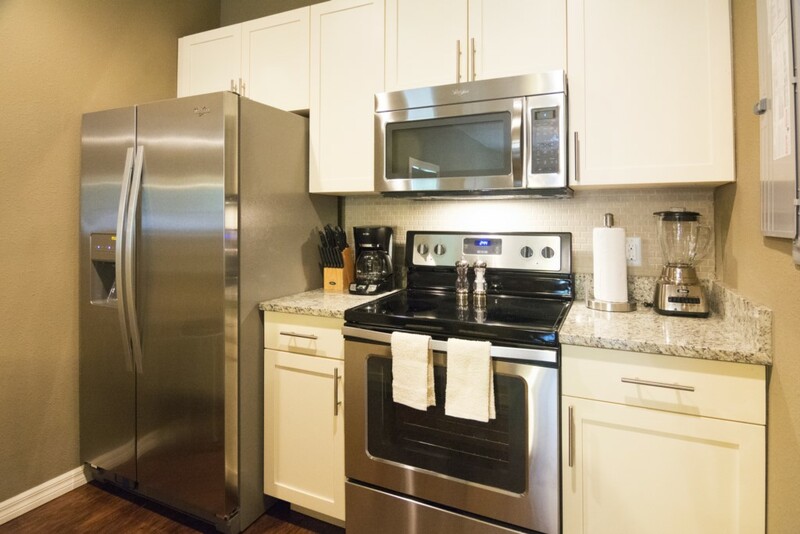 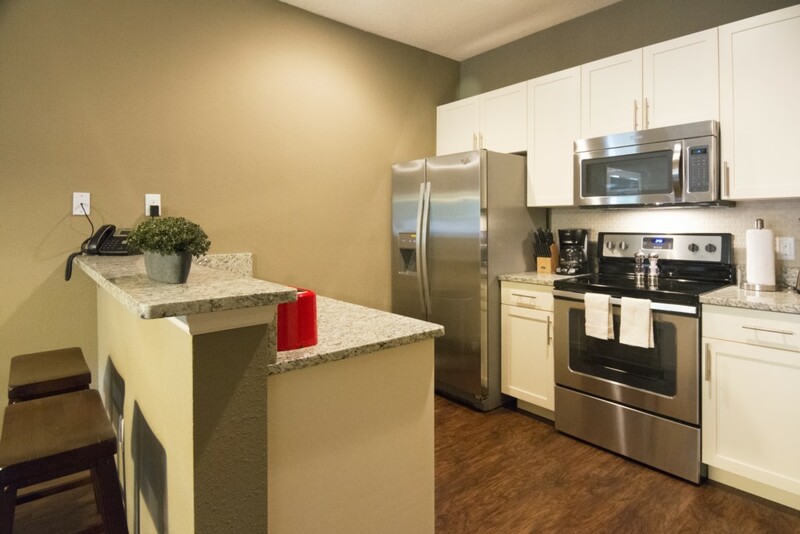 The kitchen has stainless steel appliance and it is fully equipped with everything that you need. 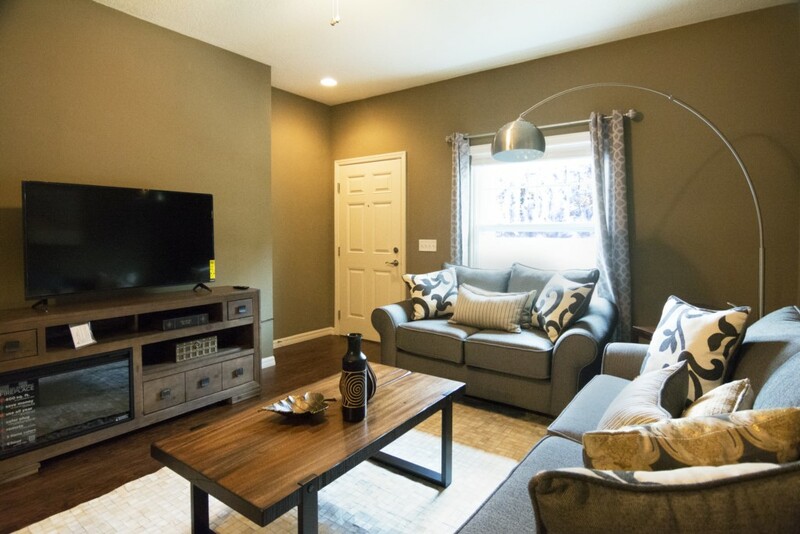 The living room is very cozy and it has a big flat screen TV. 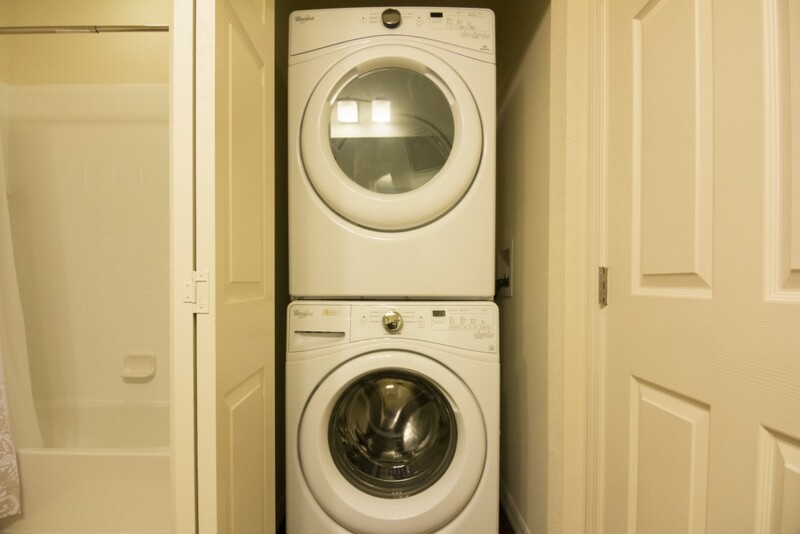 It also has washer and dryer, free Wifi, central air conditioning and heating and much more amenities to make you stay memorable! 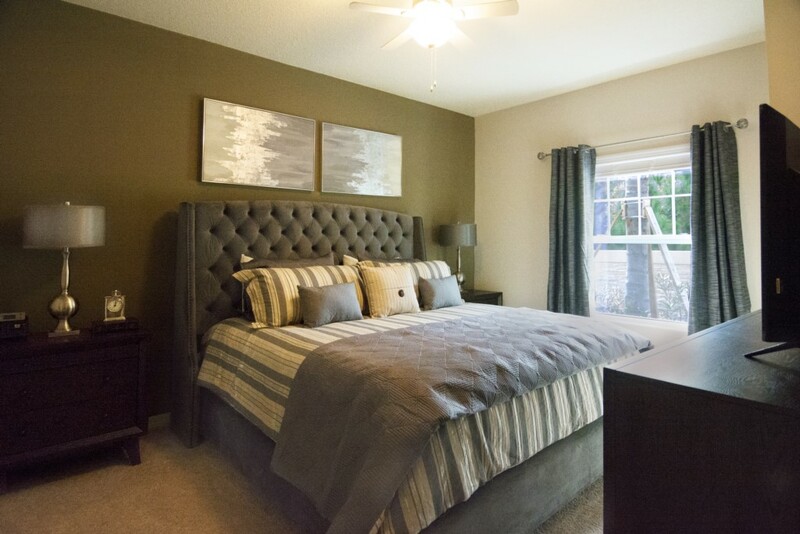 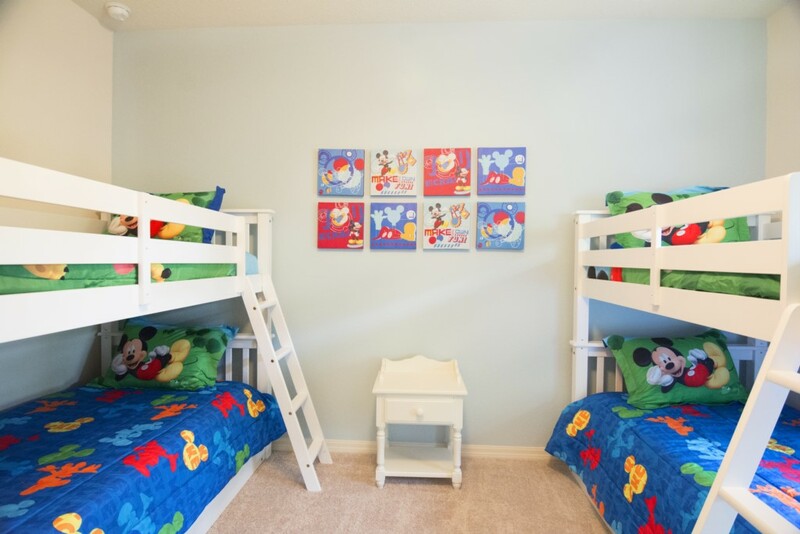 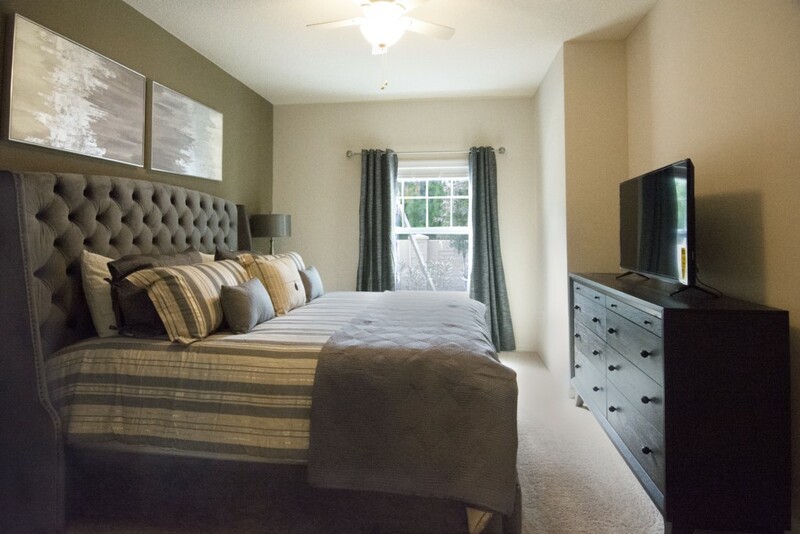 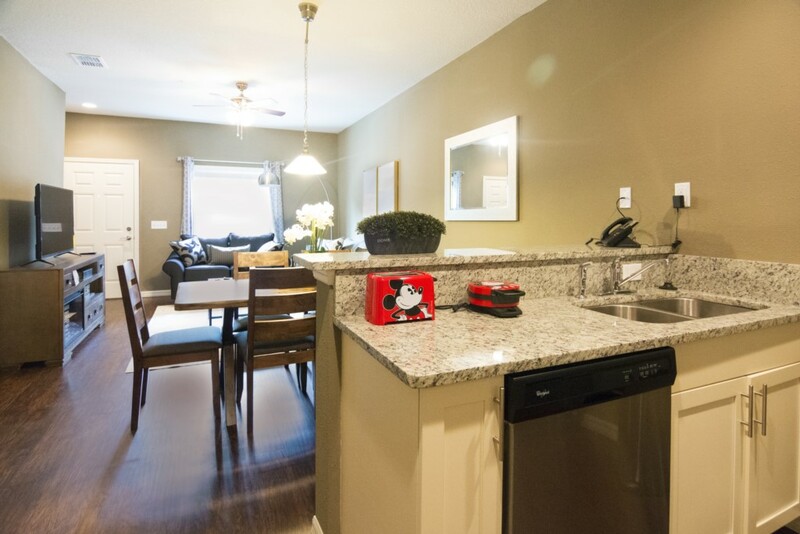 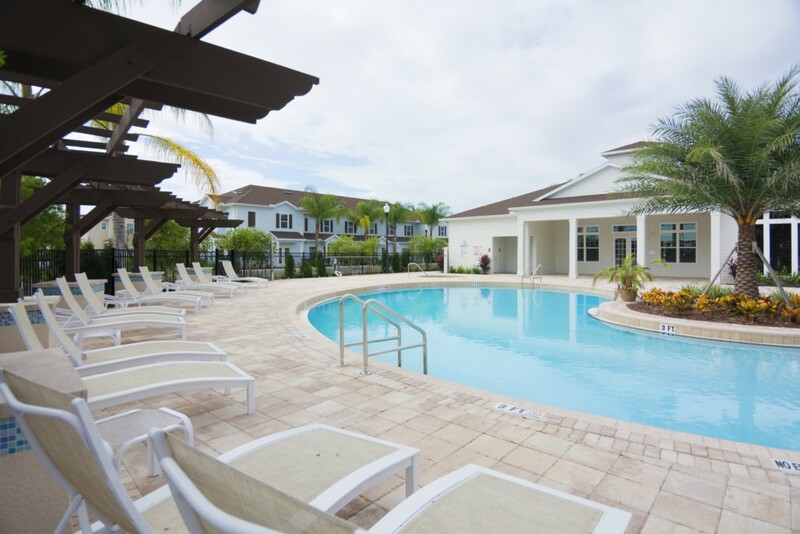 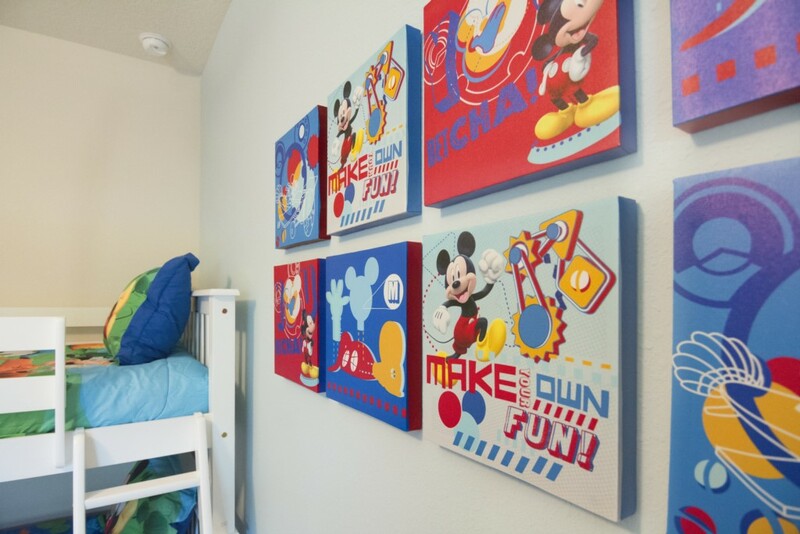 West Lucaya Village is strategically located near to Walt Disney World and other Orlando attractions. 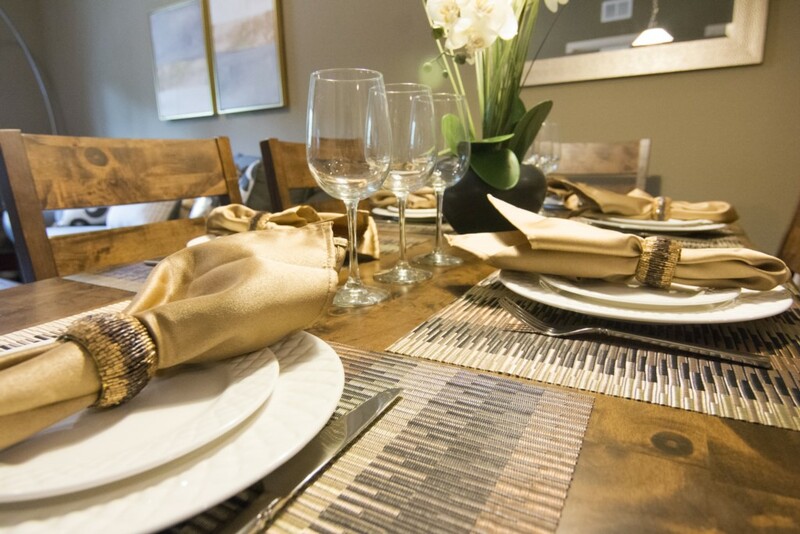 It also has restaurants and shopping in just a short drive from your home. 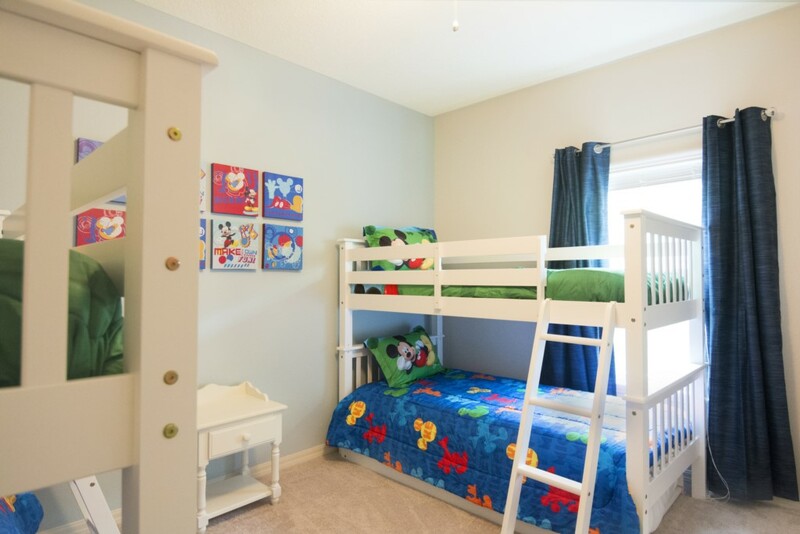 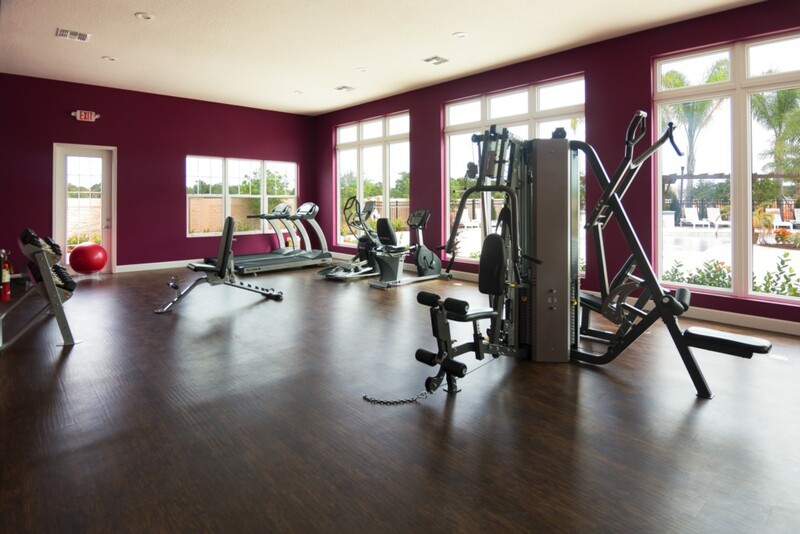 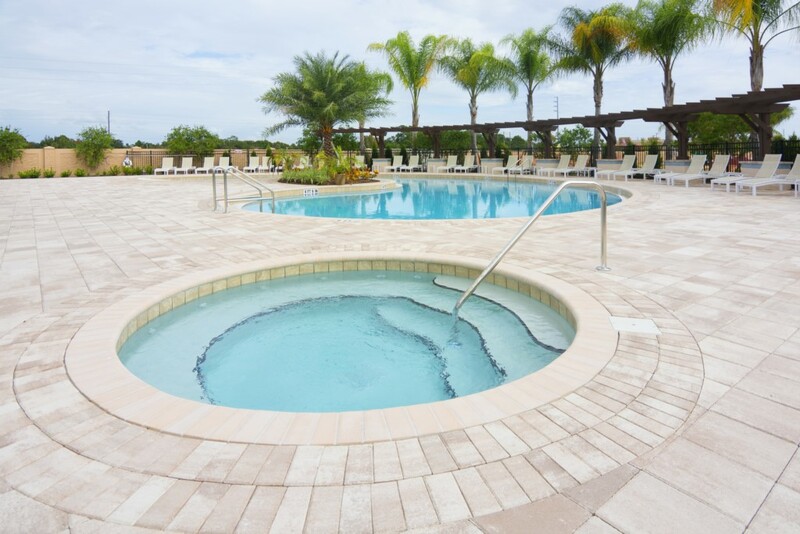 The Resort is a gated community with amazing amenities including a clubhouse, a beautiful and huge resort style pool (heated), spa, kids pool, fitness center, kids room, game room and much more for a lot of fun to your whole family!